Turns out Lucifer is the fabled Light Bringer, the only being who can bring flames to Azrael’s sword, but he has to figure out how to channel his emotions. 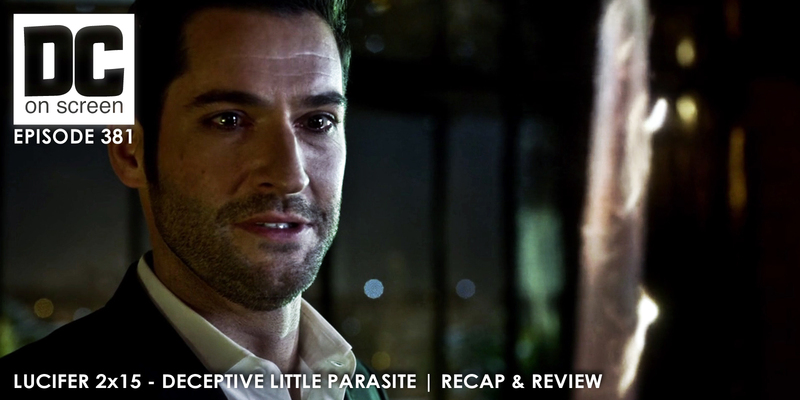 He and Chloe solve a case centered around a popular alternative private school which Lucifer hopes will help him. The alternative methods fail so he goes back to therapy where Linda points out that he’s been avoiding his pain. Later, he’s able to light the sword when he finally drops his defenses. Not good enough for Mom though, because Heaven is shooting out of her wrist and she’s running out of time.